Squared Paper has updated Busby to include an intuitive web based configuration editor. Designed with engineering and projects staff in mind, Busby configuration editor aims to make simple work out of putting together workflows using components available on the Busby Enterprise Service Bus. A simple drag and drop interface allows users to design their workflow graphically and to join workflow steps together using connectors, based upon the outcome of previous steps. 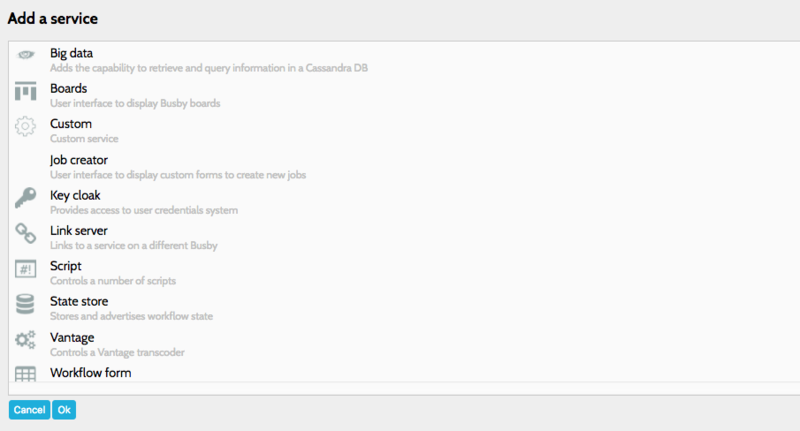 Busby Workflow has built in utilities to perform common functions, e.g. metadata extraction, watch folder monitoring, subtitle file conversion, as well as adapters to connect to third party systems for tasks such as transcoding and registering assets on playout and MAM systems. All these built in utilities and adapters are easily configured within Busby configuration editor. Busby services can be added and configured with ease, and all configuration changes can be made for either immediate or later publishing to a live system. Configuration is versioned and held centrally. There is also the option to export the configuration as a JSON file allowing for transferring configuration easily between Busby systems. 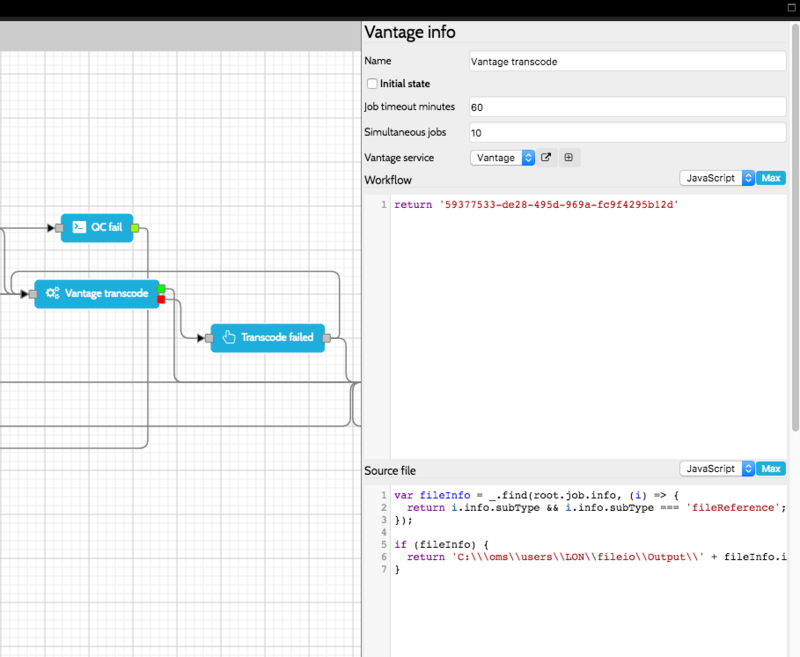 Busby configuration editor is available with all Busby deployments. If you’d like to find out more, or to arrange a remote demonstration, please contact us.